How well do you know The Purple One? 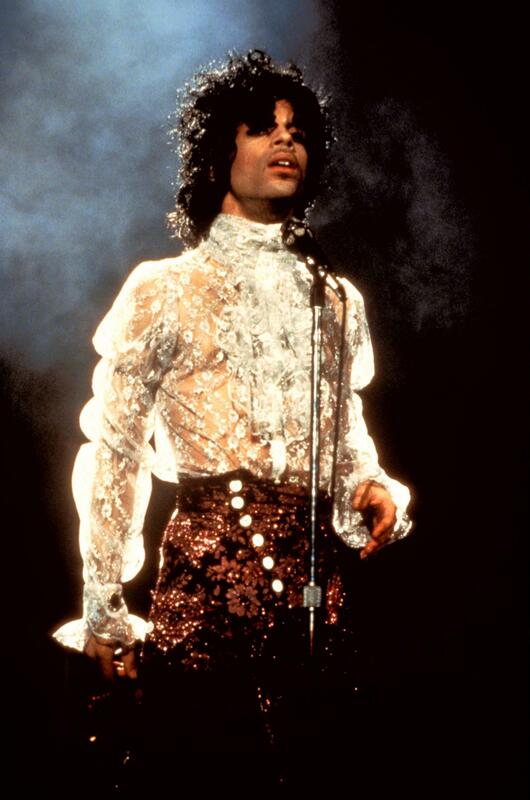 From his kid sister, who's also a singer, to his favorite meal during the Purple Rain era, we've compiled 12 facts about the legend's life. 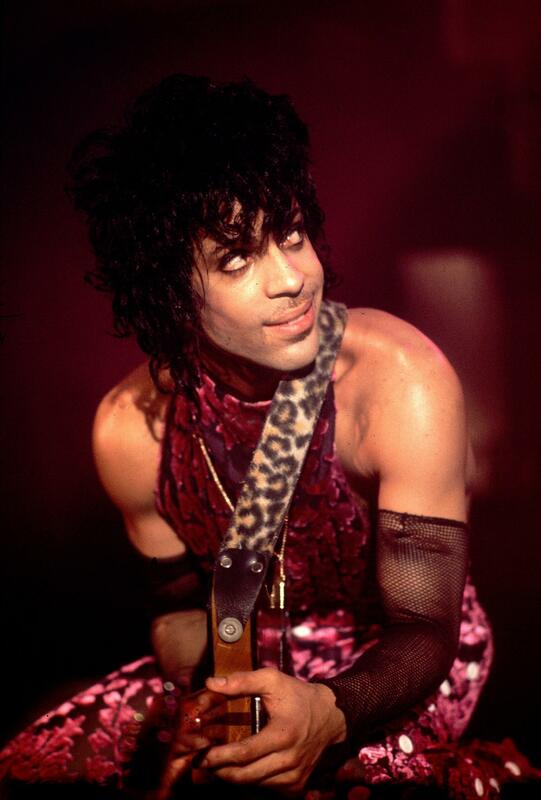 Before making his big screen debut with Purple Rain, band members recall Prince walking around with a notebook of ideas. 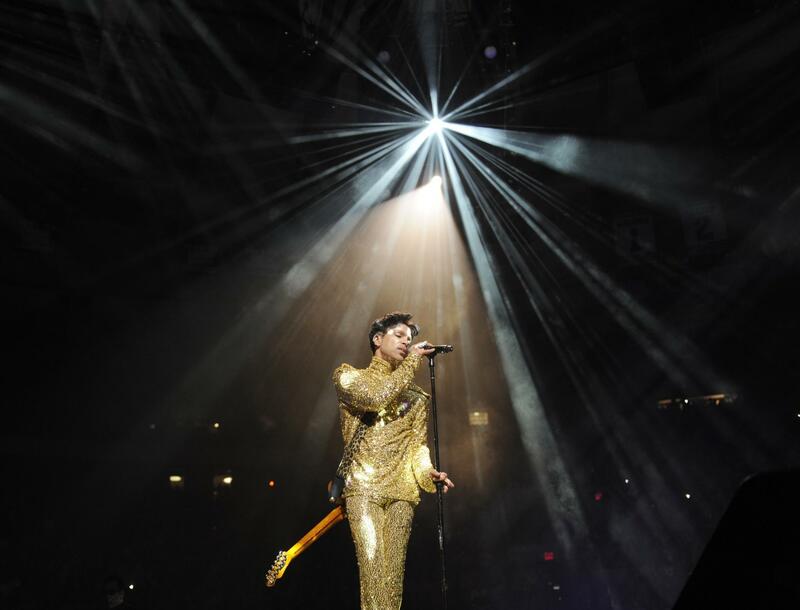 “He’d always come up with little scenarios on a plane or on buses,” Revolution (Prince’s backing band) keyboardist Lisa Coleman told Spin. Both of Prince’s parents were jazz musicians. 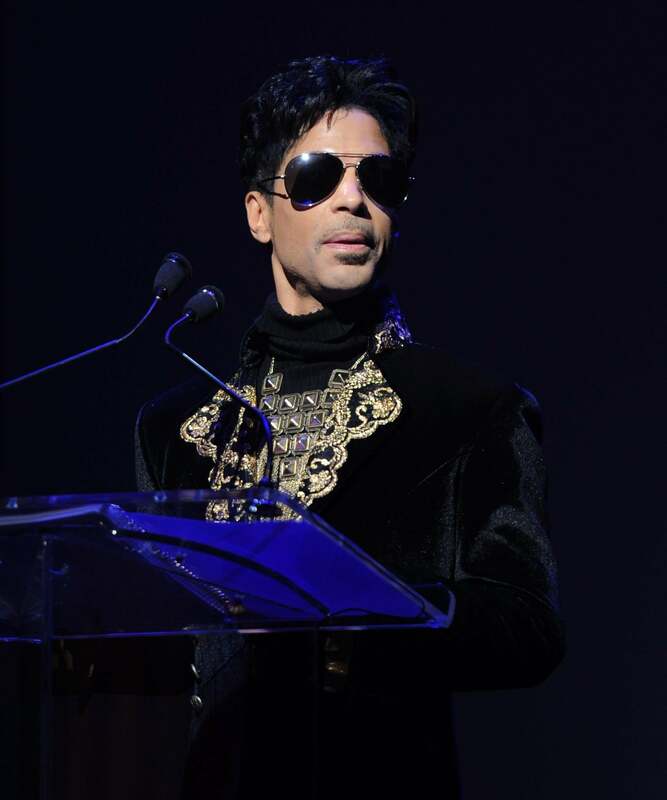 His father John Nelson, a pianist from Louisiana, led the Prince Rogers Trio. His mother, Mattie Shaw, sang in the band. 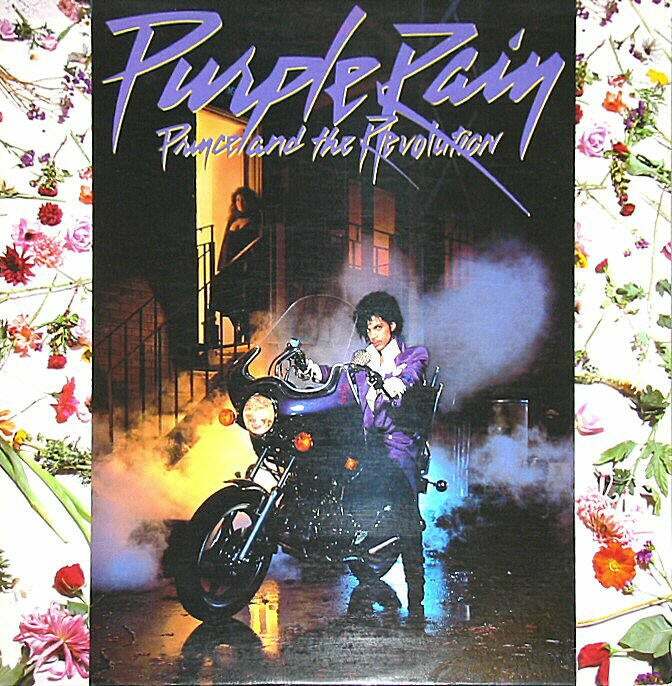 Contrary to popular belief, Prince’s father in the movie Purple Rain, was not based on his real-life father. "That stuff about my dad was part of [director-cowriter] Al Magnoli's story," he told Rolling Stone in a 1988 interview. "We used parts of my past and present to make the story pop more, but it was a story. My dad wouldn't have nothing to do with guns. He never swore, still doesn't, and never drinks." 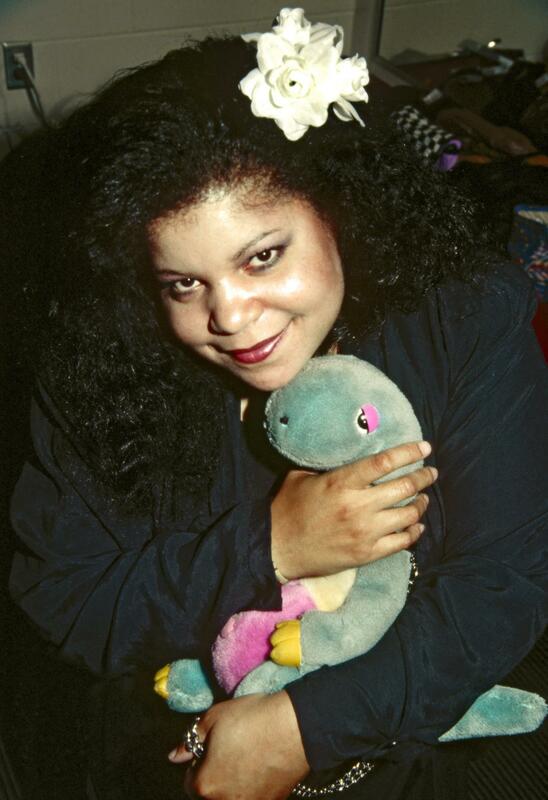 Prince’s younger sister Tyka Nelson is also a musician who has released two albums. 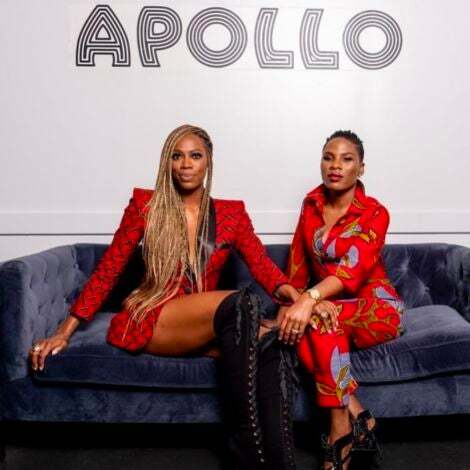 Her last release, a Gospel album called Brand New Me, came out in 2008. 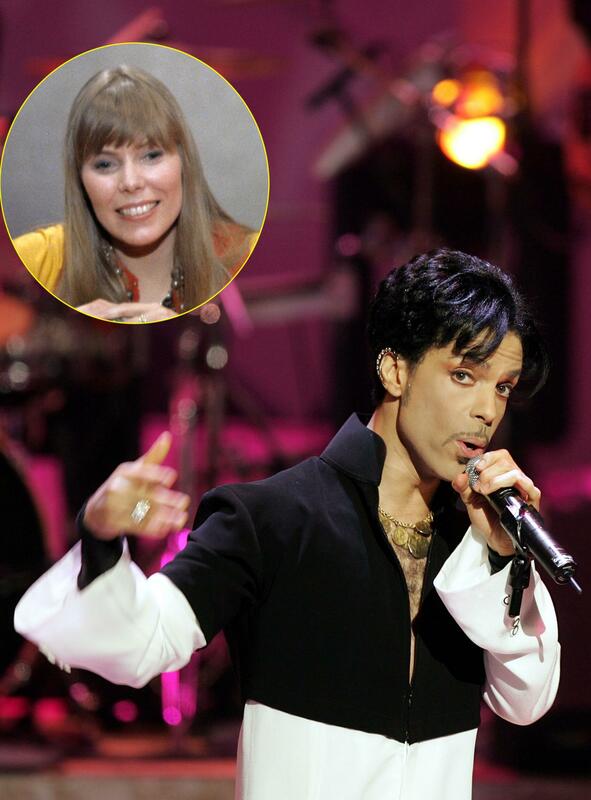 The legendary folk singer once told New York Magazine how she spotted a young Prince sitting in the front row of one of her concerts in Minneapolis. "He must have been 15," she recalled. "[He] used to write me fan mail with all of the U’s and hearts that way that he writes," she added. 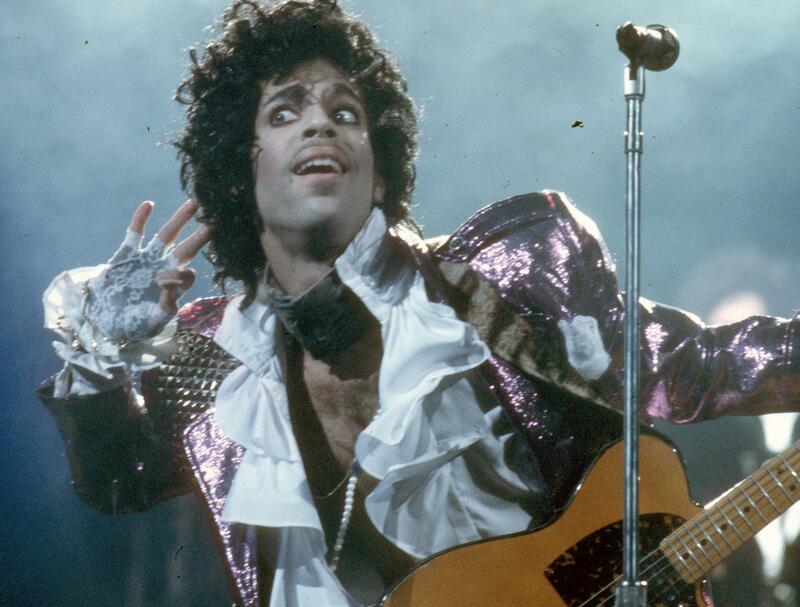 Prince’s staple meal during the Purple Rain era was spaghetti and orange juice. “[That] was his favorite meal,” the film’s director Albert Magnoli told Spin. 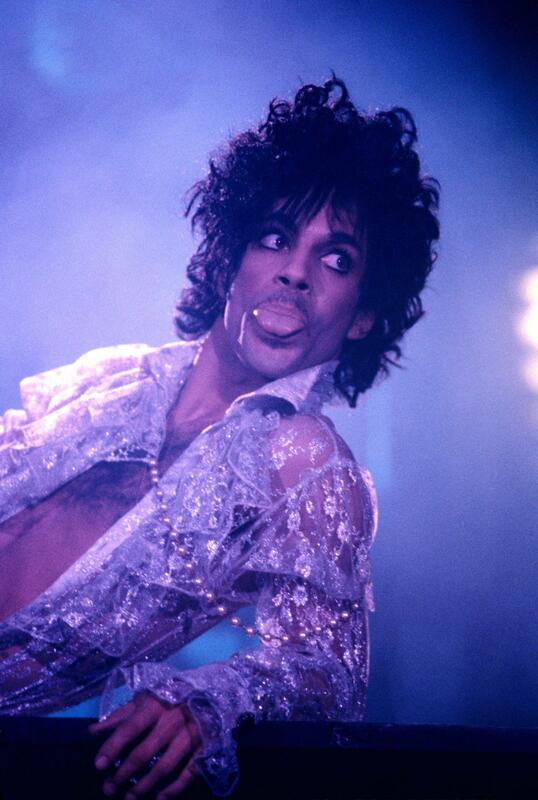 Prince didn't play his old albums leisurely. “I make a statement, then move on to the next," he told Rolling Stone. 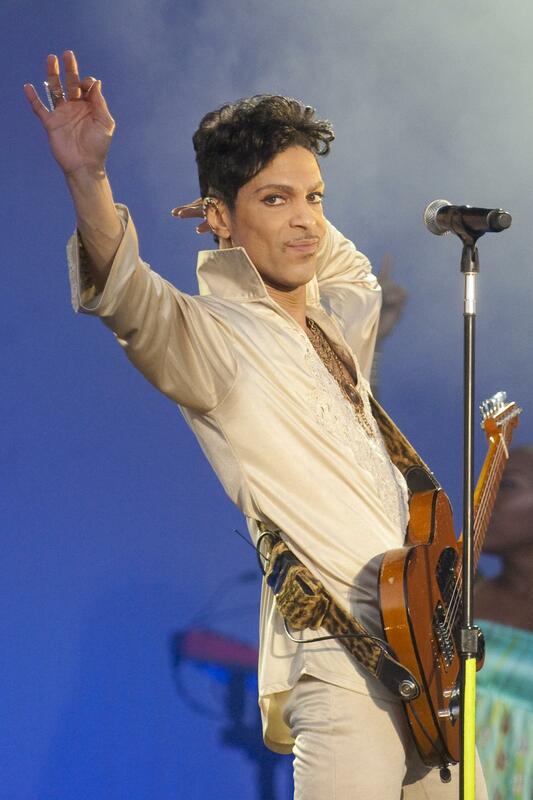 Prince doesn’t allow journalists to record interviews with him. "Some in the past have taken my voice and sold it," he recently told Billboard. "I can't remember the incident that triggered it and it's probably best that I don't." 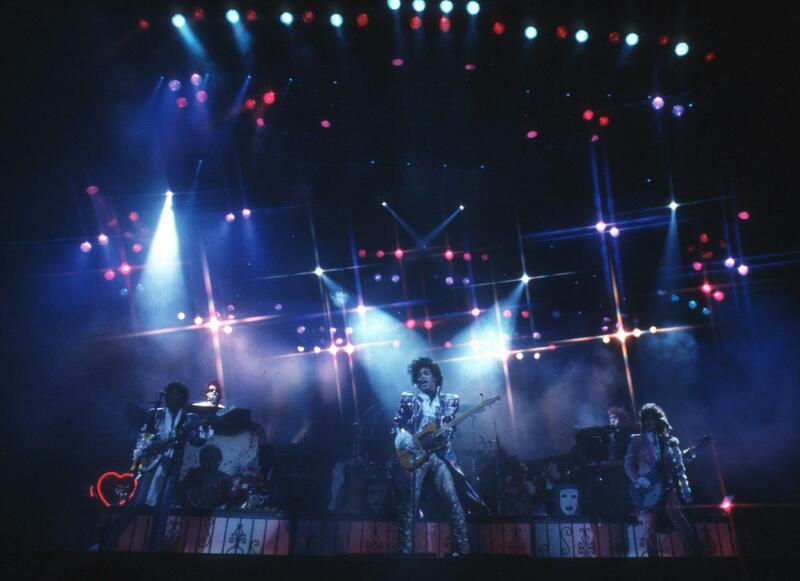 The 1984-85 Purple Rain tour sold 1,700,000 tickets, reports Spin. 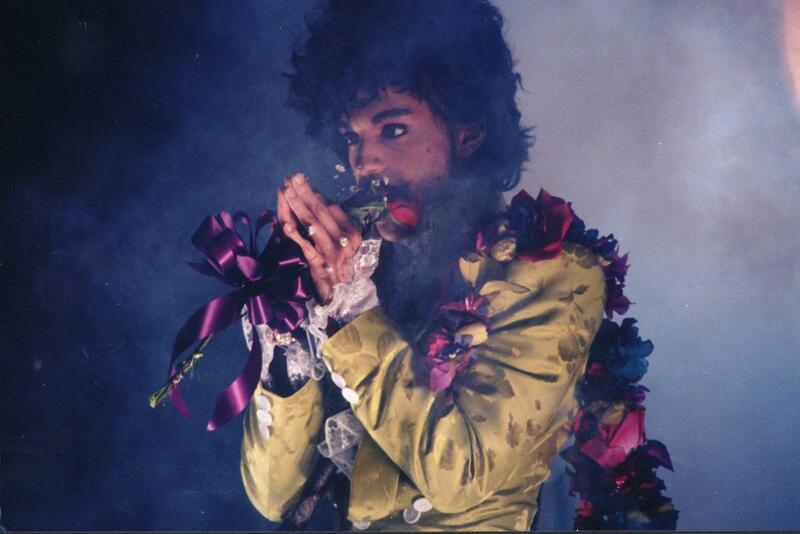 Prince once told Rolling Stone how he can spend up to 20 hours in the studio. "I swear to God it's not out of boldness when I say this, but there's not a person around who can stay awake as long as I can," he said, adding, "Music is what keeps me awake."